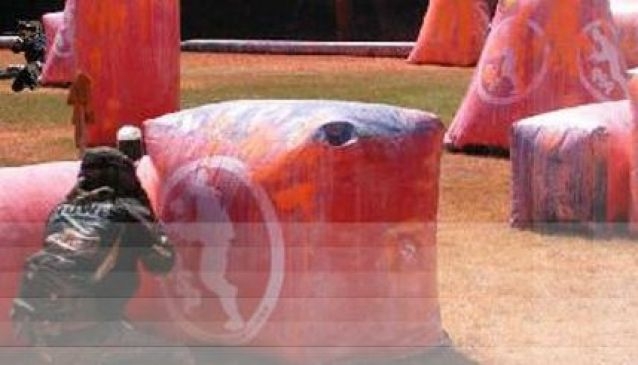 Empire sports brings you the fun and action of paint balling at the Eleguishi beach on the island. There won't be a dull moment as members of the family team up and spray each other. It's a game for everyone as there's something for everyone to do whether strategy, field mission. Family time is sure fun time.